Follow these tips to defeat opponents and win fights in Shadow Fight 3. 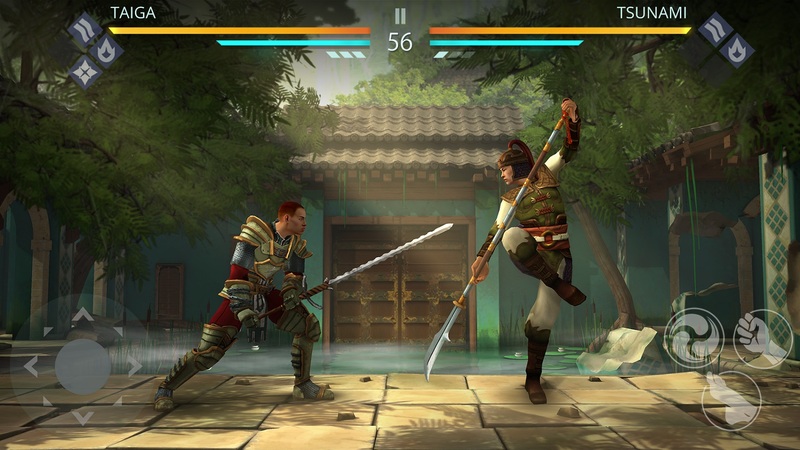 Shadow Fight 3 is an immersive RPG fighting game made for iOS and Android that combines a deep narrative with intense sword combat and magical abilities. Becoming a great warrior in Shadow Fight 3 requires strategic maneuvering and lots of practice. 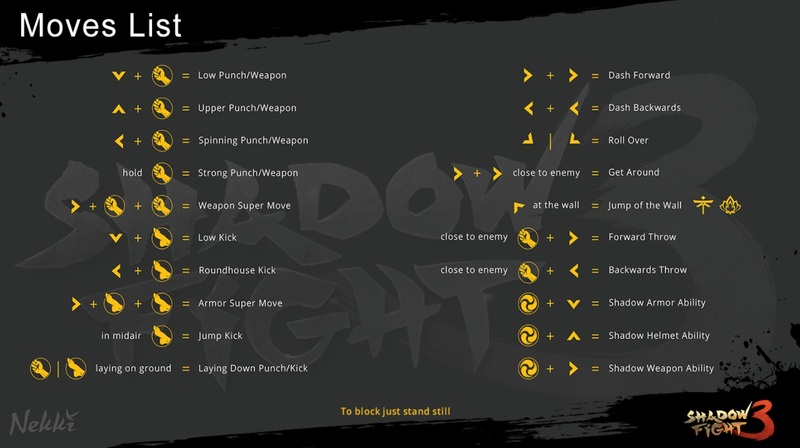 Follow the tips in this guide to learn how to win fights and defeat opponents in Shadow Fight 3. In Shadow Fight 3, it’s important to familiarize yourself with your weapons, abilities, and skills. Before you can delve deep into the story campaign, you’ll need to hone your skills as a warrior. Every weapon has a unique feel and will handle a bit differently from the others. Press the three bars in the upper left corner to enter Training and practice your fighting skills against Gizmo. You’ll also need to play a few duels to level up your character and earn better gear. Combo moves are crucial for defeating opponents and winning duels in Shadow Fight 3. Special moves can be equipped onto your weapons and gear by unlocking the corresponding ability cards for an item. Once you equip an ability onto your weapon or gear, you will be able to perform that special move in combat. You may have to experiment a bit in Training once you unlock a new ability, as sometimes the controls to perform an ability are not clearly stated. The controls for new abilities will pop up on the display during battle, though, so keep an eye out. Nevertheless, combos will help you overwhelm opponents in a duel and will allow you to earn better rewards afterward. If you want to land a combo move on an opponent in Shadow Fight 3, you’ll need to carefully time your attacks. Sometimes this is easier said than done, especially if you’re being bombarded by an enemy combo. However, if you wait to strike just after your opponent finishes a move, you’ll have better chances of landing your attack while their guard is down. Watch your opponent carefully and be prepared to respond to their movements. 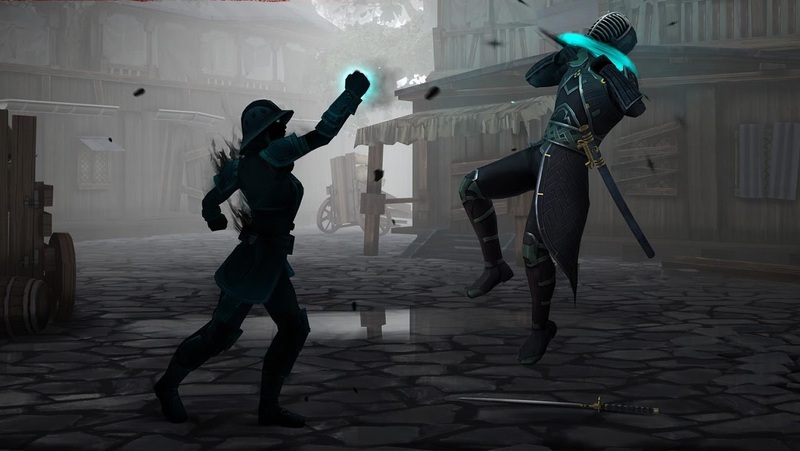 The “shadow” part of Shadow Fight 3 pertains to the Shadow Energy that your character draws upon to perform powerful attacks and special moves. The Shadow Energy bar is located just beneath your health bar. When the bar is full, you can press up on the directional pad combined with the Shadow Energy button to initiate Shadow mode. While in Shadow mode, you can perform special attacks, along with stronger versions of your basic attacks. If you can help it, hold off on using your Shadow Energy until at least Round 2 so that it’s there when you need it. When initiating Shadow mode, be sure to stand back from your opponent to prevent them from interrupting or blocking your Shadow move. It may seem a bit unintuitive at first, but sometimes your best bet during a fight is to just stand still. In Shadow Fight 3, standing still will cause your character to block, allowing you to avoid taking damage. It can be tempting to button mash to try and dodge an opponent’s attacks, but if you get in the habit of strategically standing still, you’ll be able to better mitigate damage and prepare for your next attack. Just as you are trying to predict what your opponent will do, they will try to telegraph your moves as well. A skilled opponent who notices you’re repeatedly spamming the same combo will try to adapt to your moves and prevent you from being effective. Try to use a mix of high, middle, and low attacks to avoid being predictable in combat. This will also help you fill up your Shadow Energy bar more quickly. As you continue to unlock card packs and chests in Shadow Fight 3, you’ll obtain different weapons and gear that will have increasingly better stats. It’s easy to fall into the habit of using the same weapon over and over, but eventually you’ll want to swap out your weapon and armor for equipment with higher stats. This will ensure that you are prepared for the increasing difficulty of opponents in each quest and chapter. Also, don’t forget to equip new abilities to your gear when available. If you followed the basic tips in this guide, you should be able to effectively defeat opponents and win more fights in Shadow Fight 3.